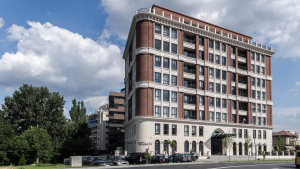 The Palace of the Generala Insurance Company, a historical building in the city centre of Bucharest that served as the headquarters for lender BCR, the local subsidiary of Austrian Erste Bank group, has been put up for sale. 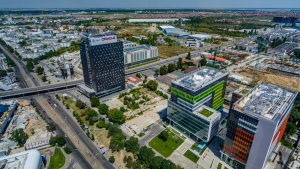 In 2018 Globalworth registered an increase of 36% in portfolio value compared to 2017, reaching €2.5 billion, split 51% in Romania and 49% in Poland. 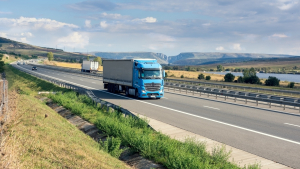 Also, during last year, the gross leasable area of the company’s combined portfolio grew with over 250,000 sqm to 1 million sqm. 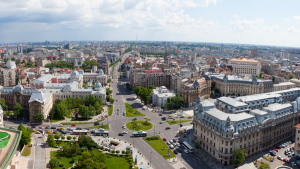 Following the dynamic expansion in Poland and the new developments in Romania, Globalworth’s net operating income (NOI) noted an impressive increase by over 160% and exceeded €133 million. 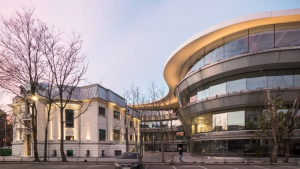 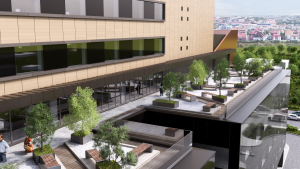 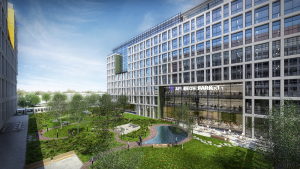 BNP Paribas Real Estate Romania has signed Property Management and Exclusive Leasing mandates for Hexagon Offices, a Class A office building located in one of the emerging office locations in the city of Cluj Napoca, owned by KÉSZ International Romania. 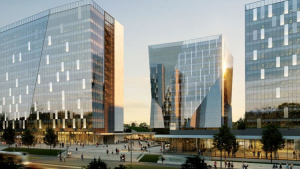 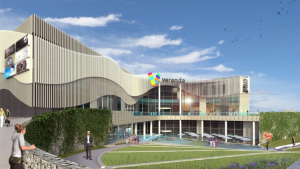 The office building is expected to be completed in June 2019.